The Survival genre has thrived in recent years and 2018 has been outstanding, filled as it was with so many high-quality titles that it’s difficult to single out the absolute best. Making things more difficult is the nature of the genre itself, as survival games feature very different settings, mechanics and experiences. It’s a difficult job, but someone has to do it, so here is our pick of the best survival games released in 2018. 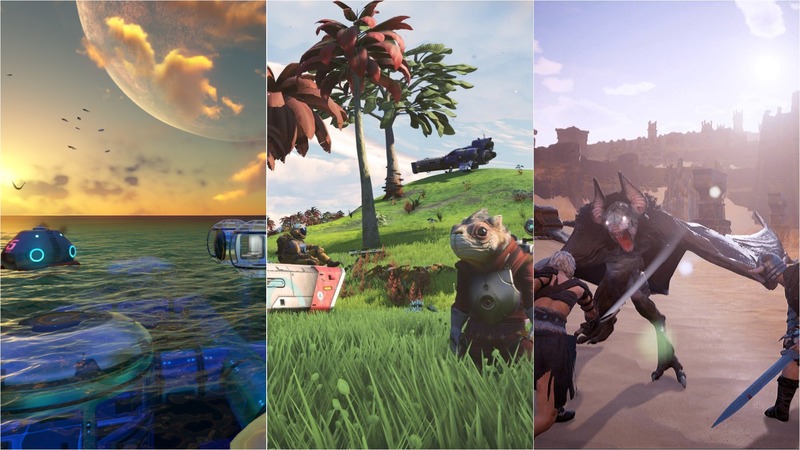 Subnautica isn’t just one of the best survival games released this year, but also one of the best games released in 2018, period. It’s difficult to highlight the single feature that makes the game such a great experience, as it’s the sum of the parts that make Subnautica what it is: the great atmosphere, the story, the survival elements, the options that allow players to tone down some of the mechanics, and the sense of excitement mixed with fear that comes with exploring a submerged world. 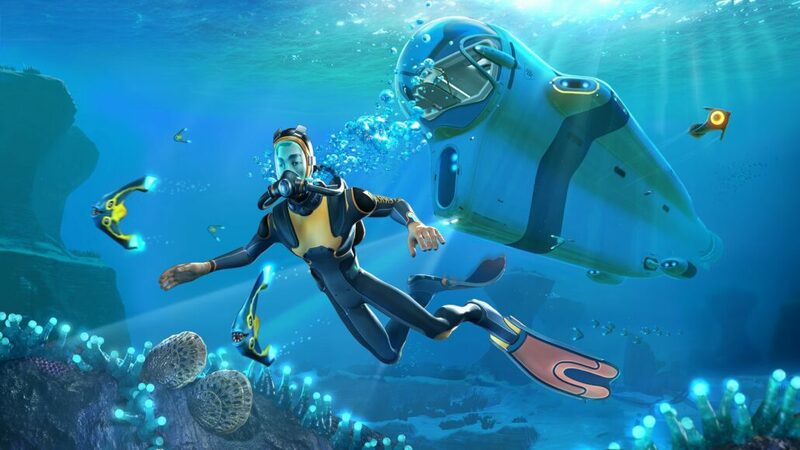 Subnautica is one of the best survival games released in recent years, and one of the best indie games released in the beginning of 2018. With an interesting story, a variety of play modes that can tone down and completely remove survival elements and plenty of freedom in how to proceed, Subnautica is a game that can also be enjoyed by those who aren’t particularly fond of the genre. No Man’s Sky should have been remembered as a groundbreaking game, but the final release was far from that due to so many features promised before launch being mysteriously absent. It took Hello Games a couple years to finally fix all that was wrong with the game with the Next update, which also marked the release of No Man’s Sky on Xbox One. 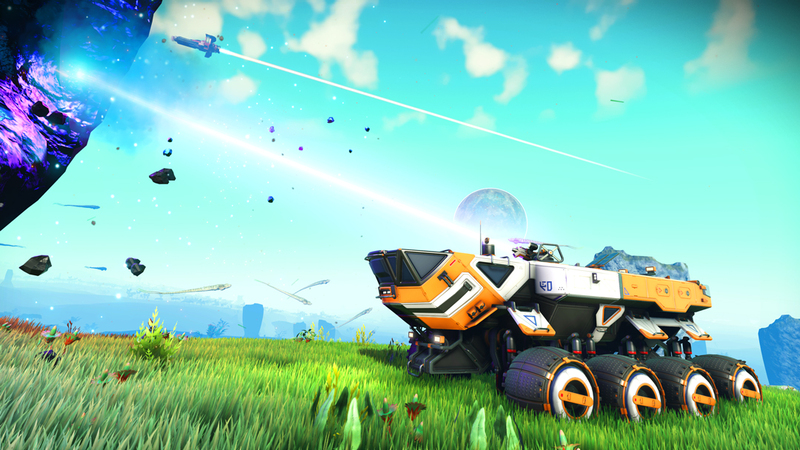 There are a lot of things that the No Man’s Sky Next update does right, such as finally adding true multiplayer to the game, which adds a whole new dimension to it, a third person camera, which makes exploration way more satisfying than before, and several gameplay tweaks which alleviate some of the frustration due to difficult resource management. The game is still not perfect, but now it’s a more than worthy time and money investment than ever before. 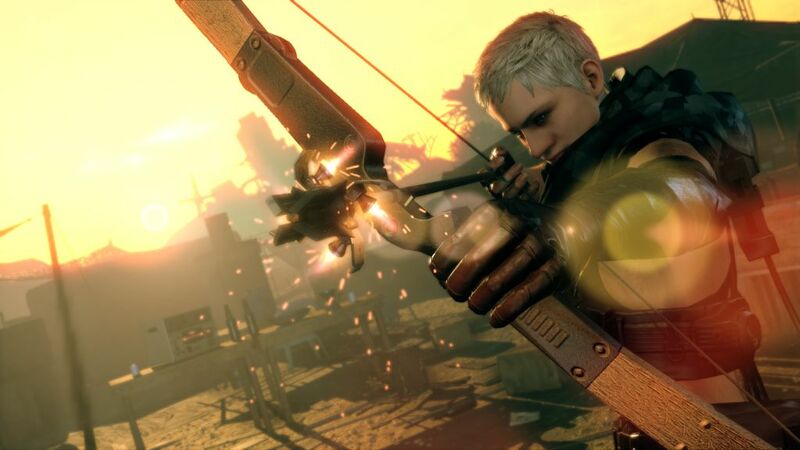 Metal Gear Survive is the first entry in the series developed by Konami following Hideo Kojima’s departure, and due to this, it was met with instant backlash since its original announcement. While complaints are justified in some ways, as the game has little to no ties to the main series, Metal Gear Survive is still a fairly enjoyable survival game in its own right if players can look past the fact that it’s not a real Metal Gear game, as summarized by Kai in his review. Despite the backlash from fans decrying that Metal Gear Survive isn’t a true Metal Gear game, what’s available in this $40 package is a hundred-plus hours of one of the most polished survival games to ever make it onto consoles. Conan Exiles is, without a doubt, one of the best survival games released this year and maybe the only one that brings the survival theme to its basics. 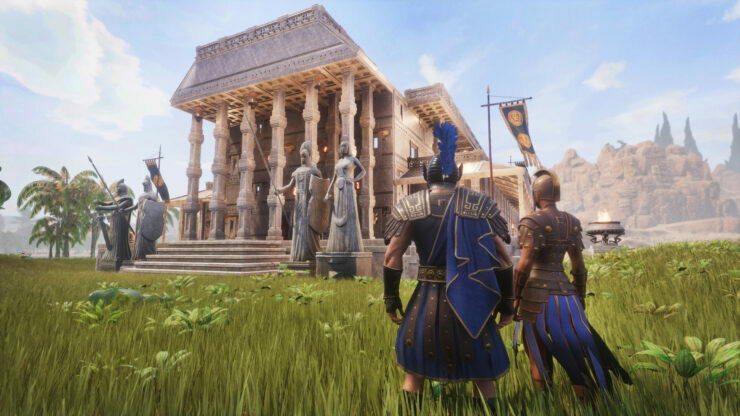 Set in the Conan: the Barbarian universe created by Robert E. Howard, Conan Exiles doesn’t exactly follow the series main character, who only makes a brief appearance at the beginning of the game. Instead, players have the ability to create their own character and get involved in the world while trying to stay alive by finding food, water, and shelter. Once crafting becomes a viable option, the game truly starts shining, considering it’s also an online experience, and interaction with other players happens pretty much at all times. Coupled with an incredibly engaging combat system, where every encounter may be the last, Conan Exiles is a game that no fan of the genre should pass on, as highlighted by Rosh in his review. Despite its issues and flaunts, I couldn’t keep myself away from Conan Exiles. Its meaty combat, huge map and nicely paced objectives made the game morish, even when I got lost (in the menus, not the jungles). 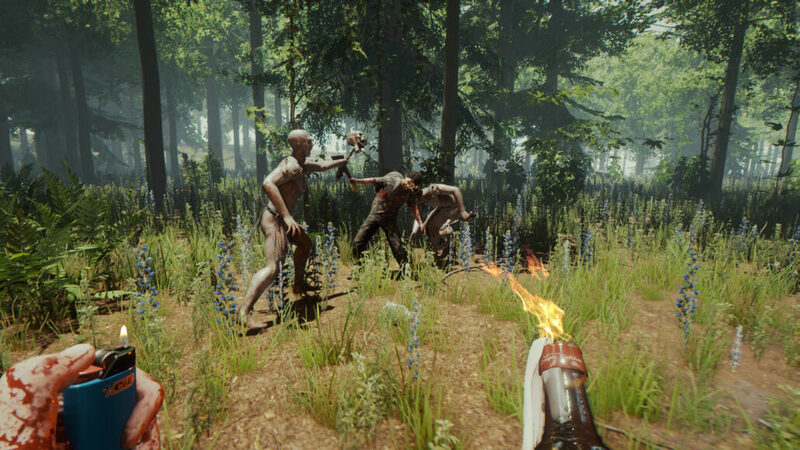 Just like Subnautica, The Forest is a survival game with an incredible atmosphere which, at times, makes the game feel like a survival-horror game in the true sense of the term. Stranded on an island after a plane crash, players have to explore it while trying to stay alive. Unlike most other survival games, however, you will have plenty of resources at your disposal, and incredible building skills, which will allow you to do some pretty impressive things right at the beginning of the game, something unusual for the genre. The Forest is one of the most unique survival games ever released thanks to this interesting contrast between the intricate building and crafting and the horror-like atmosphere, and a game that no fan of the genre should pass on, despite some issues here and there. It’s available for PC via Steam and for PlayStation 4 via PSN.